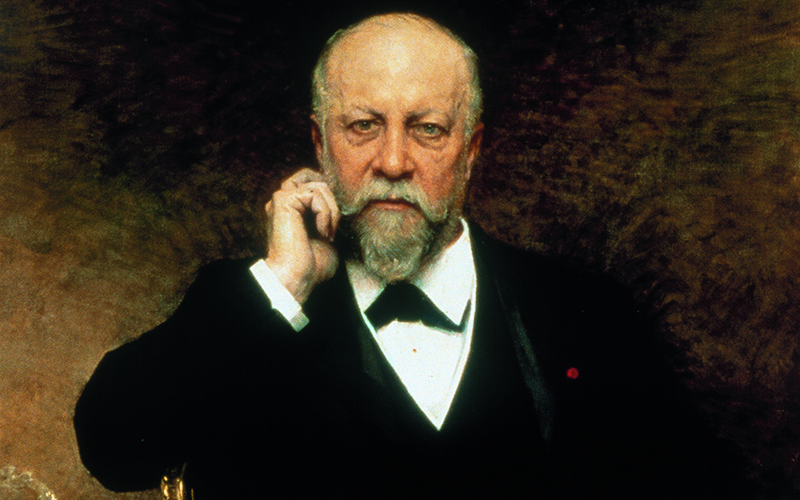 The Maison Boucheron was founded in 1858 by Frédéric Boucheron and has kept on evolving ever since under the leadership of four generations of direct descendants. 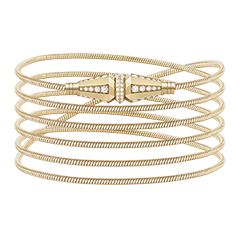 Its visionary designs have made the Maison famous for its excellence in jewelry, high jewelry and watchmaking. 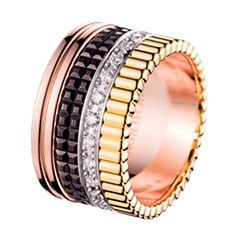 With its bold and free-spirited style, Boucheron is constantly creating the classics of tomorrow. 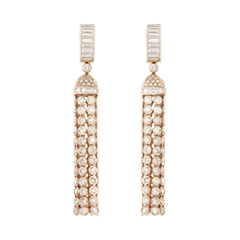 The 160 years worth heritage of the Maison Boucheron is enriched years after years. The historic boutique located at the 26 Place Vendôme harbors the archives, in an extraordinary collection of books retracing the Maison’s creative experience. To this day, these archives are one of the most impressive collections of antique books on the Place Vendôme. 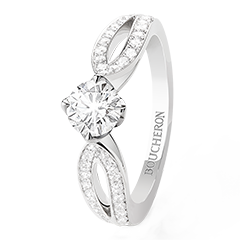 A visionary jeweler, Boucheron creates innovative pieces that will become timeless. 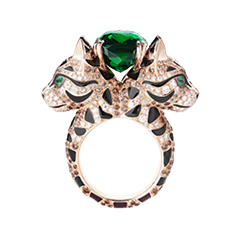 The Nature Triomphante High Jewelry collection is a tribute to the beauty of nature, which richness and diversity have always been a source of inspiration for the Maison. 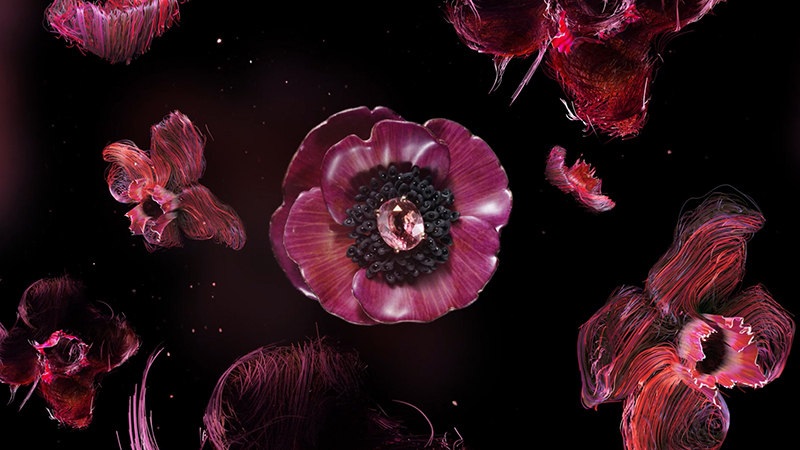 Through this collection, Boucheron asserts once again its innovative and free spirit by immortalizing flower petals thanks to a previously unseen process. 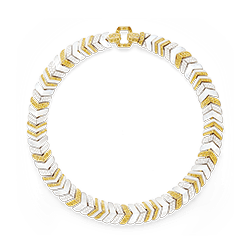 All time contemporary, Boucheron is celebrating its anniversary by presenting a new vision of a jewelry exhibition. 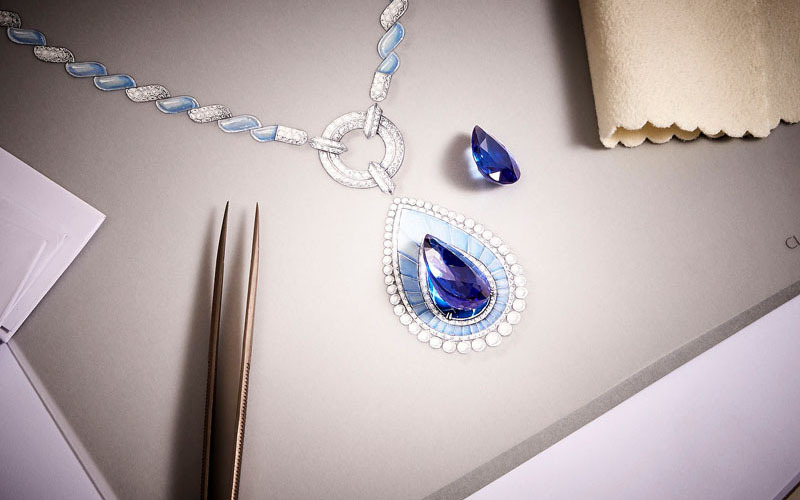 Vendôrama is much more than a retrospective, in that it constitutes a new type of initiatory experience. 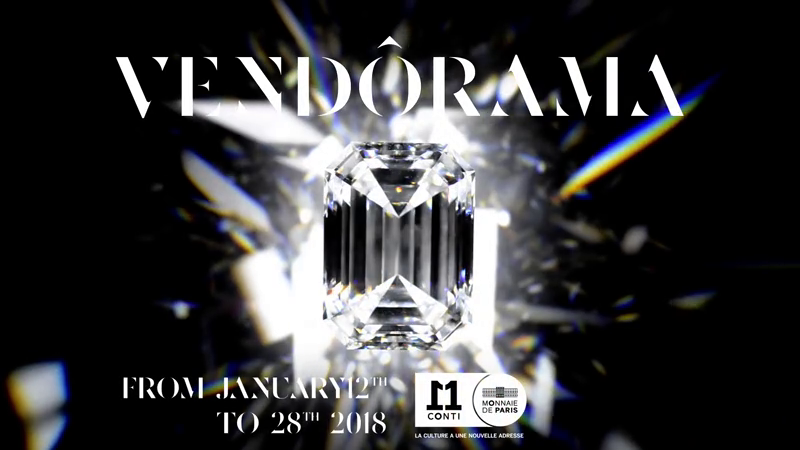 Within a setting that combines a natural environment with ultra-modern scenography, the public is invited to a timeless encounter with the world of jewelry. 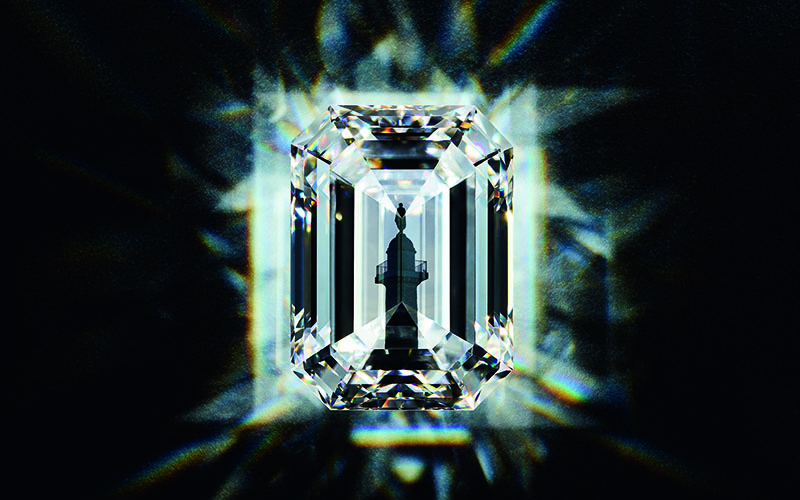 Savoir-faire, innovation and creativity have always been in the heart of Boucheron and they are illustrated throughout this immersive, and interactive journey. Animations, workshops and other surprises, as well as digital technologies help providing an experience inside the world of the Maison. 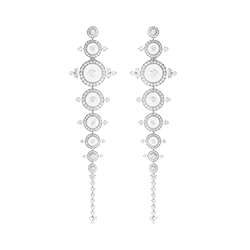 Created in 1858 by Frédéric Boucheron, the Maison was built through four generations of direct descendants. 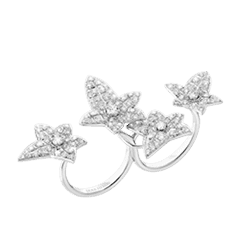 As a visionary jeweler, Boucheron has devoted years to creating the classics of tomorrow. 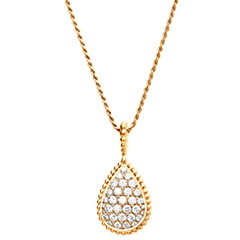 Since Boucheron was established, it has been rewarded for its innovative works, such as the question mark necklace. 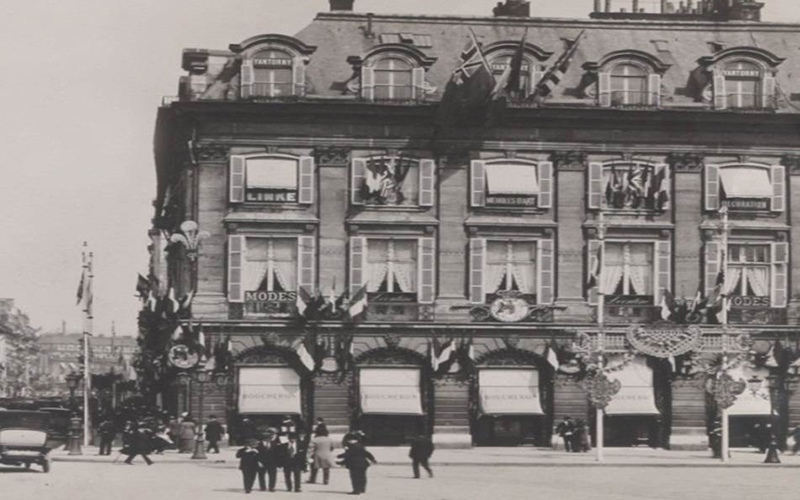 The Maison won several prestigious prices, including the gold medal, at the Universal Exhibitions of 1867 and 1900. 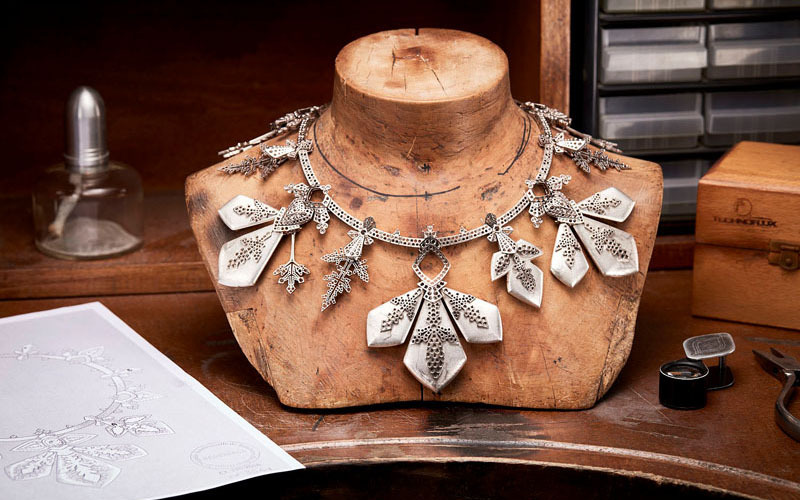 The Maison's rich archives continue to inspire Boucheron in its will to create the classics of tomorrow. 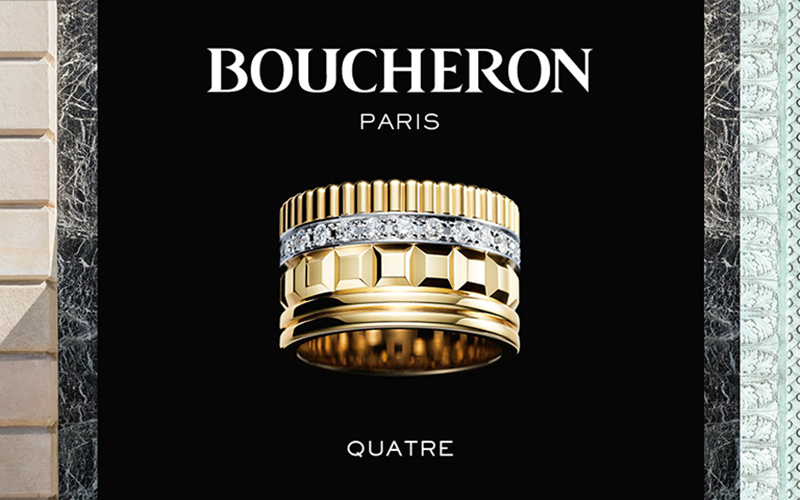 For 160 years, Boucheron has seduced strong and free spirits with assertive collections such as Quatre.